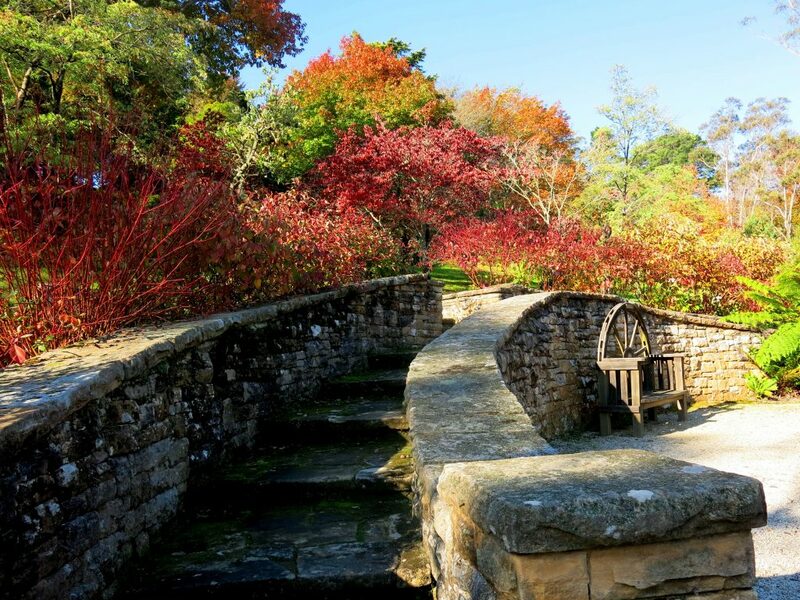 Situated in the beautiful Blue Mountains 100 kms west of Sydney, the gardens of Leura are famous for their magnificent displays of azaleas, rhododendrons, dogwoods, camellias and other cool climate exotics, as well as flowering annuals, perennials and bulbs. 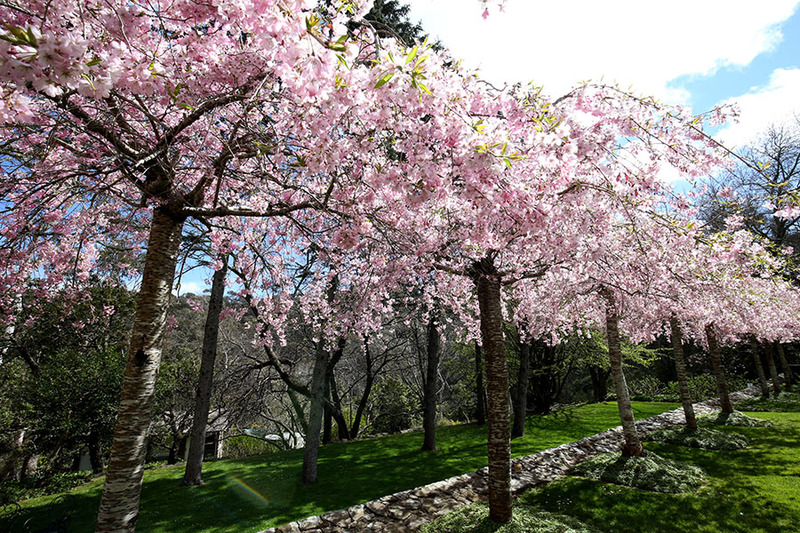 The blaze of springtime colour in the gardens attracts visitors from all parts of Australia and overseas. There are big gardens and small gardens in the Festival and each garden has its own distinctive character. . .
It’s on again! The Blue Mountains Ukulele Group invites you to enjoy the best fun you can have in the Blue Mountains in the summer… the Ninth annual Blue Mountains Ukulele Festival. 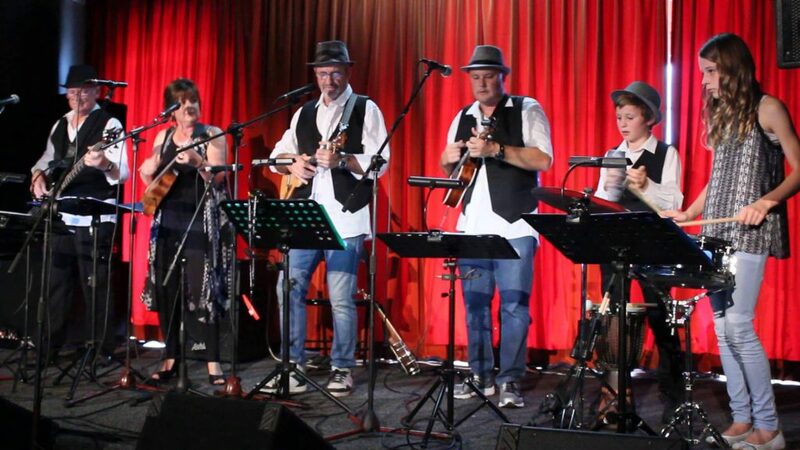 Now a multi-award winning event, the 2020 Blue Mountains Ukulele Festival is being held in and around the iconic Carrington Hotel, 15-47 Katoomba Street, Katoomba NSW. 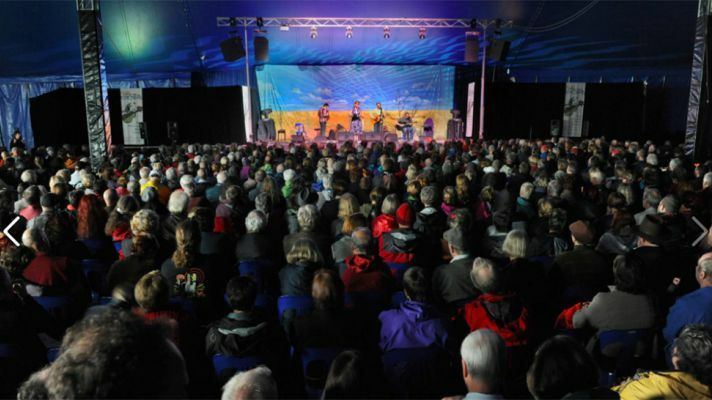 . .
Blue Mountains Music Festival of Folk, Blues and Roots is a three day festival of folk, roots and blues music, featuring selected artists from around the world and across Australia. 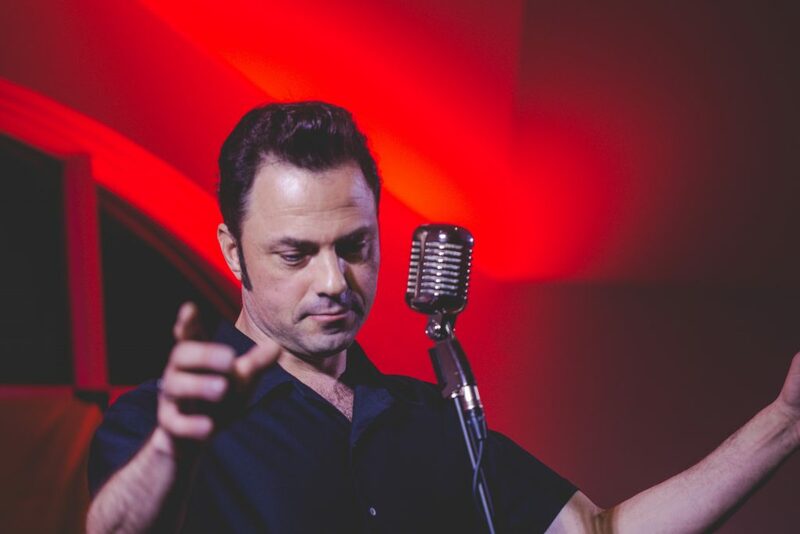 In a variety of venues in Katoomba, see and hear world class musicians in an intimate and relaxed atmosphere that has been raved about by both performers and audiences. 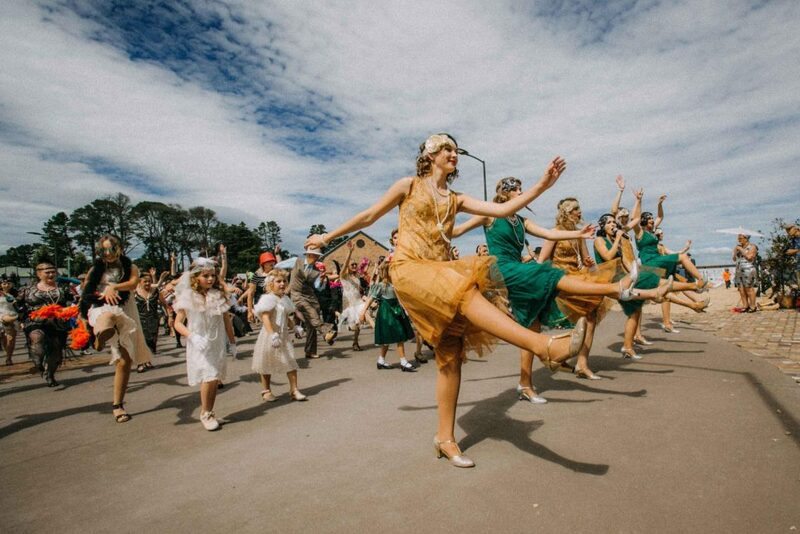 . .
During the Annual Rhododendron Festival the Blackheath village comes alive with entertainment and street stalls. The Grand Parade will take place on the first Saturday in November. The Annual Art Show will be held at the Blackheath Community Centre with all items are for sale with over 300 exhibits including traditional and contemporary works. During the festival, there will be varied stalls, activities and music for all the family. Other activities during November include the Rhodo Black and White Ball, the Rhodo Festival Revue, and the Rhodo Festival Golf Classic…. 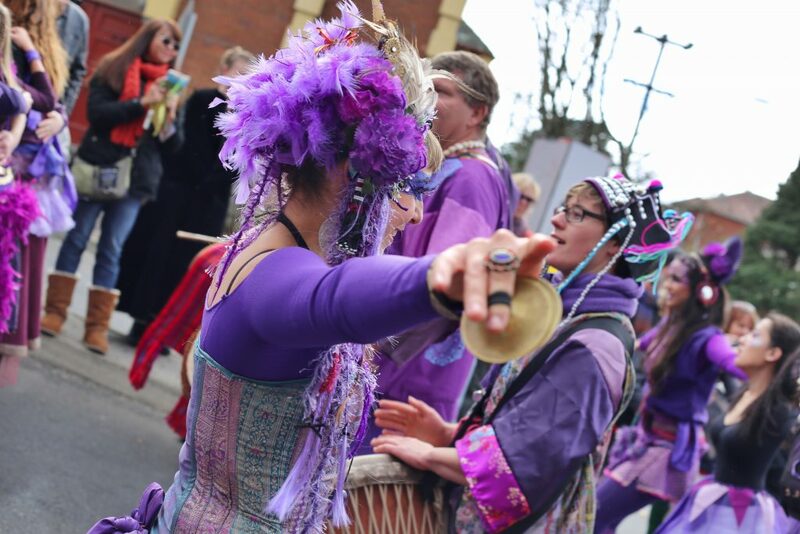 Celebrating the Winter Solstice in Katoomba on Saturday the 22nd of June 2019. Making winter magic in Katoomba. 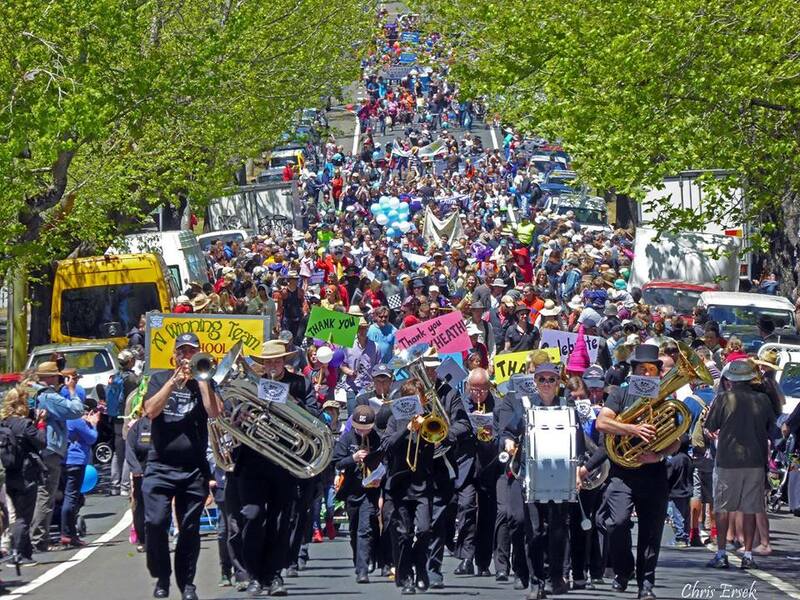 To engage the people of Katoomba and the Blue Mountains in a sustainable, vibrant, annual community winter solstice celebration of the arts and creativity centred on Katoomba Street.